Our staff is comprised of New Mexicans with a broad depth of funeral and cremation experience. We are dedicated to helping direct you through this stressful and difficult time. 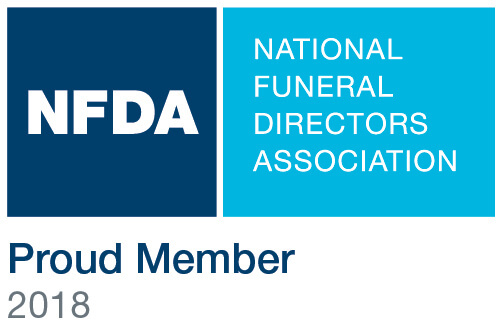 We will answer all your questions regarding your options for funeral and cremation services. Please feel free to contact any of our staff members at any time. Growing-up in and around the funeral profession has given Mark a unique perspective on providing a high level of comfort to grieving families. As a second generation funeral director and embalmer, he has developed a passion for creating experiences that are personal, meaningful, and intentional. 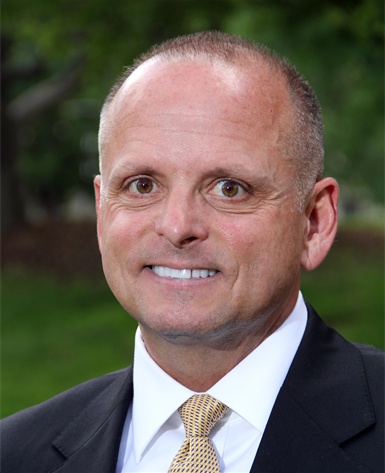 Prior to joining Daniels, Mark spent over 30 years serving in a variety of professional roles from funeral arranger to regional vice president of operations. Most recently he was a training and development consultant specializing in teaching clients how to deliver the highest level of customer satisfaction. His most notable honor occurred in 2004 when he was asked to assist with the burial of President Ronald Reagan. Mark attended Missouri Western State University and received his mortuary of science degree from Kansas City Kansas Community College. He is certified by the International Conference of Funeral Service Examining Board and the Academy of Professional Funeral Service Practice. In his free time, Mark enjoys all things outdoors and spending time with his 2 sons Benjamin and Adam. Eric is the General Manager at the Sara Road Chapel and Vista Verde Memorial Park, located in Rio Rancho. He became a member of Daniels Family in 2015 and comes to us from Chicago where he worked with over 40 different cemeteries and funeral homes. While on vacation here in New Mexico, he and his family fell in love with the beauty of our land and more importantly our people. Eric appreciates getting personal with families, empathizes and is eager to know who their lost loved one is as a person. When families share stories, it helps Eric to direct the family with the best services suited for them. “Healing Begins Here” is Daniels Family Funeral Services company value statement. Eric believes this in his heart, that we are the first step in the healing process. When people ask Eric what he does for a living, he tells them, “I have the best job in the world, because I get to help people through the hardest times in their lives.” This fills his heart with purpose and pride. Eric enjoys hiking with his family and getting out on his motorcycle. He has also been facilitating spiritual retreats in the Chicago area since 2010. He still goes back to Chicago twice a year for this reason. Rev. Napoleon Darnell Smith is the Location Manager at the Strong Thorne Chapel. He joined the Daniels Family in 2004 and has served in many capacities during this time. A native of New Mexico, Rev. Smith was raised in the Southeast part of town, where his family operated several businesses. 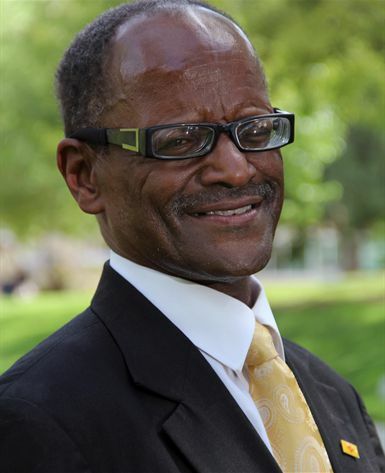 He is very active in the Albuquerque Community and serves on various committees and volunteers many hours to ministries, the homeless and the seniors of our community. He is not only involved in the community through volunteering, he has served as pastor of one of the local churches for the past 31 years. Rev. Smith loves his community and the families that he has served throughout the years. He not only serves them in their time of need, but he is always there ready to aid them in various ways throughout the year. He is inspirational in making sure that Daniels Family Funeral Services stays involved in his community and is involved in their various activities. He, like other members of the Daniels team believes that “Healing Begins Here”, He often says, “this is not just a statement, I live it every day and I make sure that the families that we serve, feel it in their heart”. Rev. Smith is not just blessed with a caring working family, but he is blessed with a lovely wife, Olesha D. Smith, four daughters, Nekisha, Donnell, Alisha and Janell. Four grandsons. He believes that Albuquerque is a great place to live and Daniels Family Funeral Services is a great place to work. Joan or "Joanie" was raised outside of Hatch, NM, "the Chile Capital of the World, "on a farm that has been in her family for several generations. Don't let the title of "Princess," (albeit 1989 Green Chile Princess) mislead you. 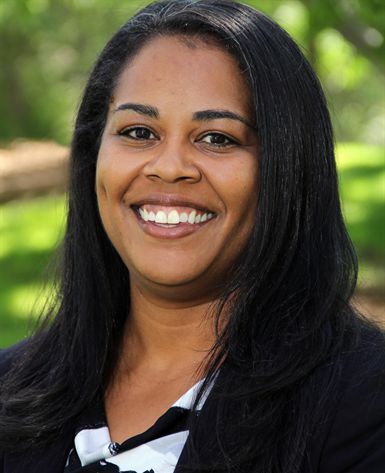 She is very hardworking and is well known for the loving, compassionate connections she establishes with the families and communities she serves. A diehard UNM Lobo Fan since childhood, she earned a B.S. in Business Administration and began an accounting career with a private hospital. She earned an A.S. in Mortuary Sciences from Amarillo (TX) College. Joan has a deep respect and admiration for those that have served in the US Military, Law Enforcement, Fire Departments and Emergency Medical Services. "Anyone that chooses to protect our communities, country and freedom has my deepest respect. I also know that it is an entire family that serves alongside a service member." She is, also our Annual 9/11 Memorial Services Coordinator for the cities of Albuquerque and Rio Rancho. Her attention to detail, patriotism, calming demeanor, sense of humor and public speaking skills have been nationally recognized. She is known for bringing people and resources together to create a blanket of comfort that helps us all. Her three favorite community service activities are volunteering with the Children's Cancer Fund of NM of which she has been a part of for over 25 years, MADD, and Breast Cancer Awareness. Joan spoils her two dogs like no one else can. In her spare time, she enjoys spending time with her family and friends, traveling, cooking, and attending sporting events. Norbert was born in Algodones, NM a little town north of Albuquerque and was raised in Alameda. His wife Patricia (aka Patsy) and he were married 38 years ago. They have a son who is also in the profession, a wonderful daughter-in-law and five grandchildren. Combined they have 16 siblings and numerous nieces and nephews. Norbert is a member of the Knights of Columbus and an active member of The Nativity of the Blessed Virgin Mary Catholic Church. 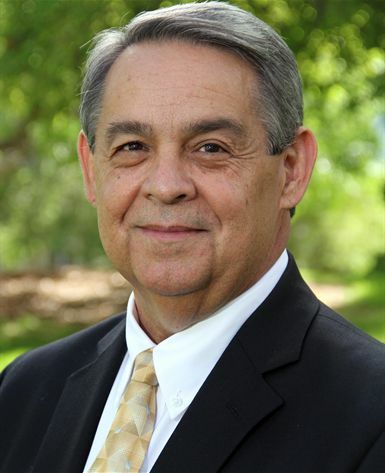 He has been in the Funeral Profession for 42 years and is licensed in the state of New Mexico since 1972, serving families from the North Valley, and the Northern parts of the state from Bernalillo to Cuba, NM. Patricia and Norbert work together at the Alameda Location and are very proud to be part of the Daniels Family Funeral Services, “Our family serving yours”. Ray was born and raised in Albuquerque, NM, he graduated from Del Norte High School in 1995, he is married to his lovely wife Kimberley and together they have five children, and one grandson. His parents are Norbert and Patricia “Patsy” Baldonado who are also natives of Albuquerque and are in the Funeral Profession. 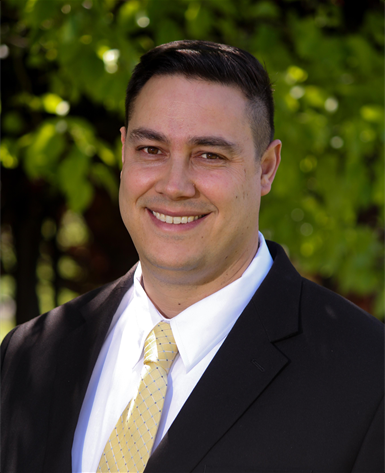 Ray has been in the funeral industry since he was 14 years old working alongside his parents and has been licensed with the New Mexico Board of Thantopatrice since 1996 and have always taken great pride in serving our community. He recently transferred from Alameda Mortuary to become the manager of Garcia Mortuary. These were his mother’s stumping grounds when she was growing up. It gives him great joy when he runs into friends or neighbors who know his parents. 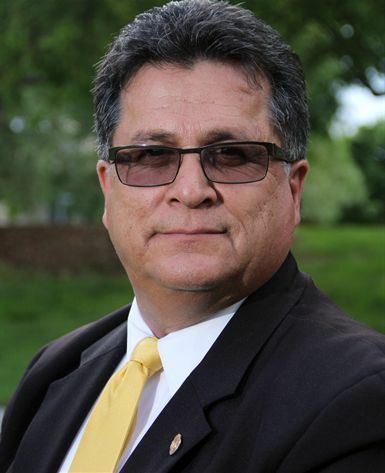 Ray is a member of the Knights of Columbus and of the Hispano Chamber of Commerce. He enjoys getting involved in community events and also an avid outdoorsman. David has been in funeral service for the past 30 years. After graduating from high school, he attended Southwest Texas Jr. College and most recently, New Mexico Tech. He graduated from the Dallas Institute of Funeral Service in Dallas, Texas in 1984. In 1983 he purchased Steadman Funeral Home in Socorro, NM and he and his family moved from Texas to Socorro in 1984. He owned and operated Steadman-Hall Funeral Home and served the Socorro and Catron Co. community for 27 years, selling to the Daniels Family in April 2010. 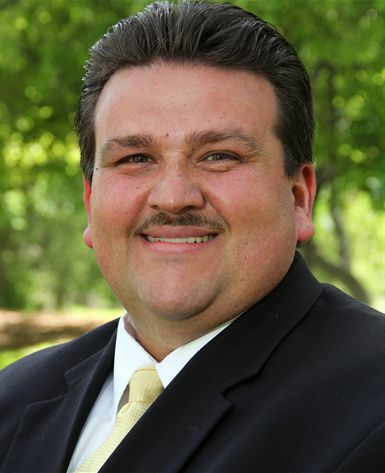 He joined the Daniels Family in Nov. 2011 as manager of the Socorro location. 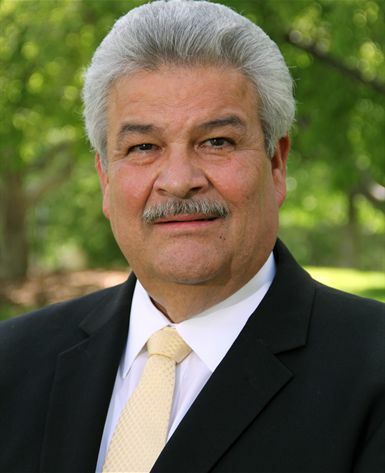 He is a member of the Socorro Rotary Club, past president of the New Mexico Funeral Service Association, past board member of Socorro General Hospital, and a member of the San Miguel Church 400th Anniversary Planning Committee. David and his wife Jeanene have been married for 37 years and raised their three children, Carey, Casey and Stephen in Socorro and are blessed with three precious grandchildren. John began his career in funeral service in 2013 with Daniels, working on the transfer team and as a funeral ambassador. While working in those roles he attended Mortuary College and served his internship, graduating in 2014 with a mortuary science degree from American Academy McAllister Institute of Funeral Service. 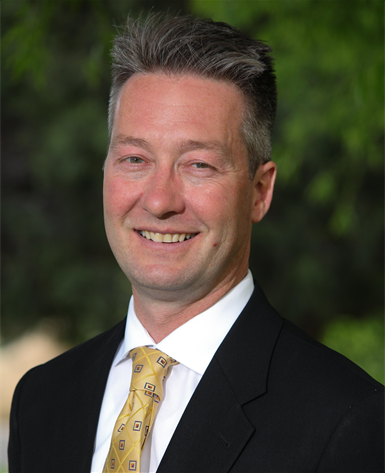 John also holds a B.S in Sociology degree from Southern Nazarene University and an MBA from University of Phoenix. Prior to working in funeral service John served our community as a police officer. John has a passion for helping people during their difficult times. During his free time John loves to spend time with his wife of over ten years, Stephanie, and their sons. He also enjoys exercising, practicing martial arts, playing piano, reading, cooking, and spending time with family and friends. John is an active member of Celebrate Wesleyan Church. 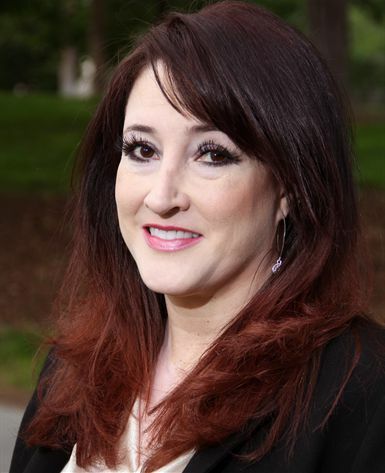 Lisa began her career in funeral service with Daniels in 2009 as a Family Service Counselor. After serving her internship in preparation and embalming, she received her license in 2013. It is working in funeral service with Daniels that she has found her passion. She is committed to maintaining high standards for the profession and the families served. Lisa graduated high school in 1987 from St. Pius X in Albuquerque. She went on to receive a B.S. in Elementary Education from UNM and completed the accelerated B.S.N. program at UNM in 2008. Lisa’s other passion are her two sons. Anthony is a sophomore at La Cueva and plays trumpet in the La Cueva marching band. Brandon is in sixth grade at Desert Ridge Middle School. Brandon plays the saxophone in the band, soccer as well as basketball. Elias "Al"Alvidrez, Has been involved in the Funeral Profession for 40 plus years. Al has served as a consultant to the Daniels company for ten years and has also been the corporate trainer for the company. An Honors graduate of the California College of Mortuary Science in Los Angeles and a graduate of the National Foundation School of Funeral Service Management. 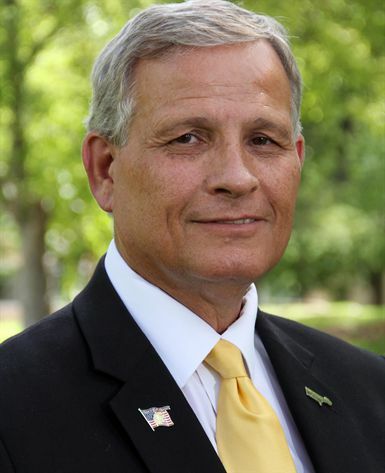 Al has served in numerous capacities throughout his career. His experience has enabled him to serve the profession in many areas from the state to national level. Al is a past Rotary Club president and also served as Chamber of Commerce president in the communities where his family owned their funeral home. Al has devoted his career to maintaining high standards for the profession and always encourages those entering the profession to do the same. 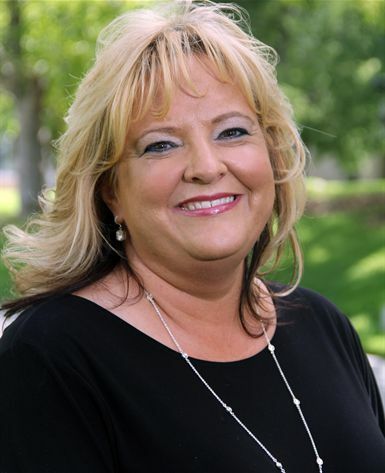 Suzette attended New Mexico State University and graduated with a Bachelor’s degree in Business Administration. In her free time, Suzette enjoys spending time with family and friends, running half-marathons and watching a great game of football.